With the second largest library access population in the country outside of New York City, Portland area (Multnomah County) wanted to give patrons the state of the art. Working with a grant from the Paul Allen Foundation, the county created a Virtual Librarian service, the first in the country. 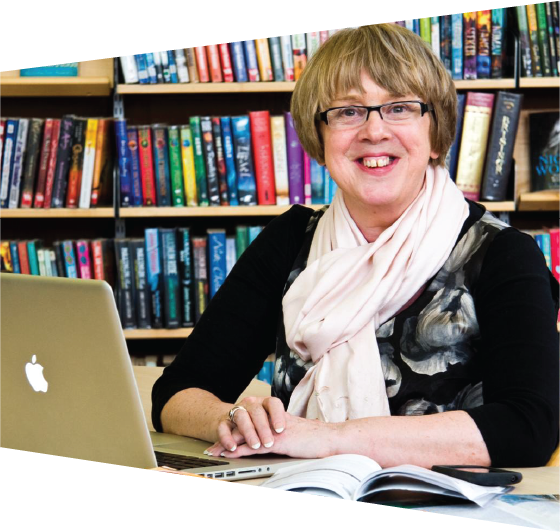 The Virtual Librarian would provide on demand access to questions, or information requests through the digital channel- the library’s main website. 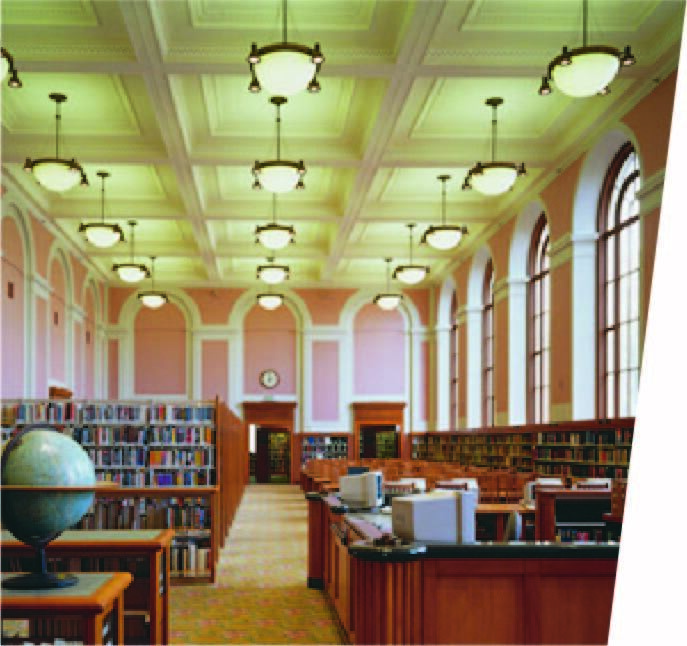 Multnomah County Library needed to prove to funders and internal stakeholders that the service was accessible and useful to the wider community it serves, including multi-lingual and inner city communities. Multnomah County Library had never conducted user testing. The tool had been built and deployed and was live. Getting feedback would be critical as the County was balancing the expectations of a funder (Paul Allen), the third party vendors that provided the software technology as well as the community of library users. Up to now, feedback had come from opinionated librarians internally. 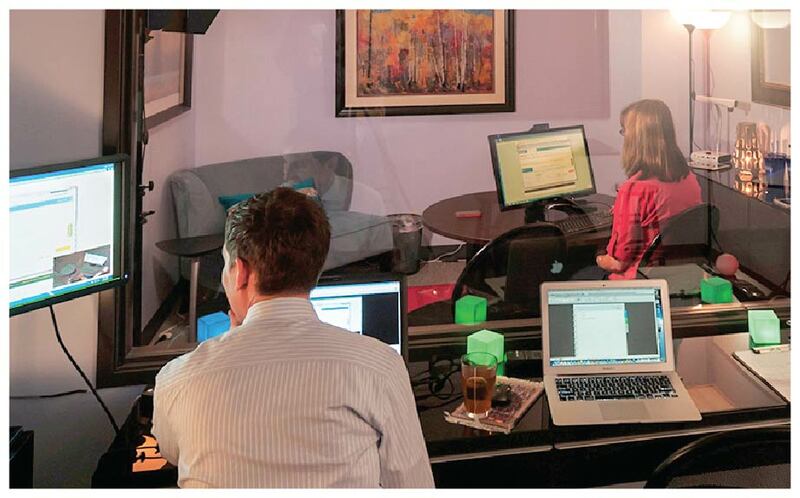 A more empirical way to get feedback was needed: professional usability testing. Testing a website typically follows the following: taking users through typical scenarios (unguided, without help) and having them Think Aloud. The problem with the Virtual Librarian tool was that it would need to be realistic to get useful feedback. The decision was made to test the tool with a live librarian service– without informing staff that testing was taking place, in order not to bias the quality of their performance. In order to recruit the right users (identified in prior audience analysis studies), Experience Dynamics went to library branches and shadowed users, conversationally recruiting them for the usability test. This way when we wanted a “media” user, we could verify they had an armful of DVD’s to check out, for example. We recruited a cross section of the library public, including disabled users, to assess accessibility. Next we set up our portable usability lab (www.usabilitylabrental.com) in library branches. In one test, a woman had two children, one baby on her arm and another toddler playing nearby. When she said her attention was divided, we could see how she performed while holding her baby, simultaneously searching the site, typing in the Online Chat to a Librarian, as well as calling a librarian from her mobile phone, to get the answer. 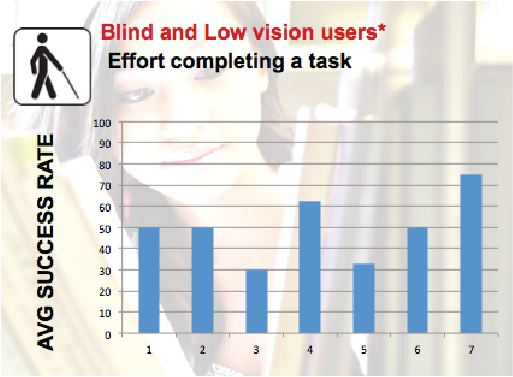 One of the biggest insights form the user testing was with blind users. Blind users were 50% less successful chatting with the Virtual Librarian. This was due to a poorly coded form element (a minor thing with a major impact to access). The Library was able to give this feedback to their third party vendor. Overall users loved the concept. Many had not heard of it, and it became obvious that this was due to “burying” the key content on the site. The other insight was that there were too many options to connect with a librarian, users felt overwhelmed! Using the Test Report with findings and recommendations from Experience Dynamics, the Library was able to report evidence based specifics to stakeholders; understand where exactly users were struggling with the service and prioritize improvements.